NSA is actively involved in dealing with the opioid epidemic. If your office would like to be considered for small donations of Naloxone (Narcan ®) and you haven’t yet started a program, please contact Fred Wilson at fwilson@sheriffs.org. 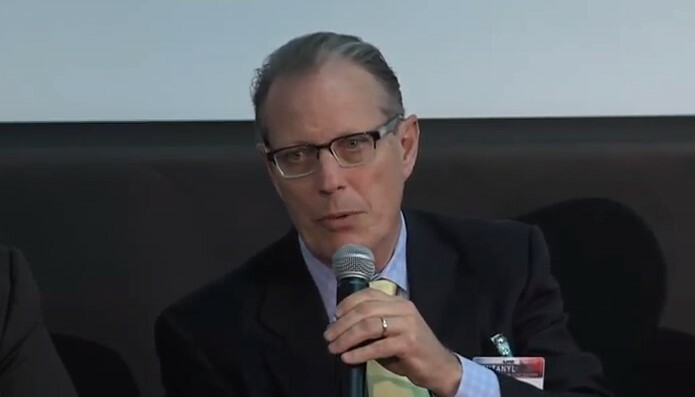 Our Executive Director, Jonathan Thompson, was at the release of Fentanyl: The Real Deal. "We cannot let our guard down....this not just a law enforcement problem, this is a community problem." Watch the replay here: https://www.youtube.com/watch?v=UkxT0bgekQ8. America’s first responders—including law enforcement officers, firefighters, and emergency medical services providers—are increasingly likely to encounter fentanyl and other synthetic opioids during the course of their daily activities, such as responding to overdose calls and conducting traffic stops, arrests, and searches. To help first responders protect themselves when the presence of fentanyl is suspected or encountered, a Federal Interagency Working Group coordinated by the National Security Council developed Fentanyl Safety Recommendations for First Responders. 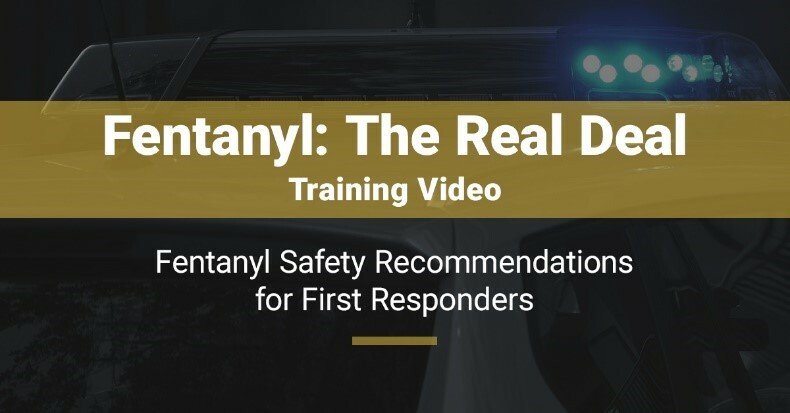 The Fentanyl: The Real Deal video, designed for roll call training, reinforces key messages from the Fentanyl Safety Recommendations for First Responders. America faces an opioid crisis! Every day, more than 115 Americans die after overdosing on opioids. Experts project it will increase by 19% annually. 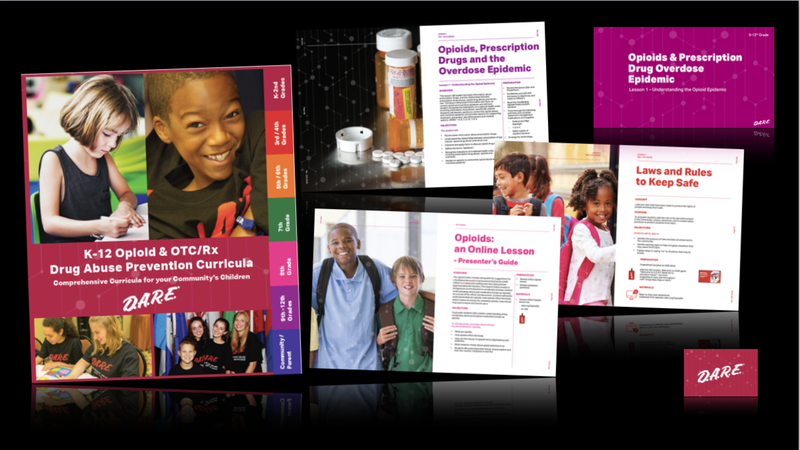 This curricula package is FREE to D.A.R.E. communities - Learn more! Illinois law enforcement leaders emphasize prevention measures in combatting state-wide crisis. Opioid abuse and addiction are exacting a grave and growing toll from communities in Illinois and across the country. The death rate from overdoses increases every year, as does the number of babies born with drug dependency. As parents become addicted to prescription painkillers and then — all too often — to cheaper, illegal opioids such as heroin, our foster care system is becoming overburdened. When the costs of this drug scourge to employers and to the health and criminal justice systems are factored in, the estimated annual hit to the U.S. economy has reached an astonishing $504 billion. On November 1, 2017, the White House announced the release of the Fentanyl Safety Recommendations for First Responders. The Recommendations provide first responders with unified, scientific, evidence-based recommendations to protect themselves when the presence of fentanyl is suspected. The National Sheriffs' Association supports the release of these Recommendations as a critical first step in keeping first responders safe in the field. The Recommendations are the result of a Federal Interagency Working Group coordinated by the White House National Security Council. Stakeholder associations and organizations representing the medical, public health, law enforcement, Fire/EMS, and occupational safety and health disciplines provided invaluable input to inform the Interagency Working Group’s efforts, and their feedback helped ensure the Recommendations are operationally relevant, appropriately tailored to first responders, and conveyed in a user-friendly one-page format. NSA is one of 24 associations/organizations offering collaborative support for the Recommendations. Download "Fentanyl: Safety Recommendations for First Responders," or visit https://www.whitehouse.gov/ondcp/key-issues/fentanyl for more information. Read more on Fentanyl from the Drug Enforcement Administration: https://www.dea.gov/druginfo/fentanyl.shtml. "I, Surgeon General of the United States Public Health Service, VADM Jerome Adams, am emphasizing the importance of the overdose-reversing drug naloxone. For patients currently taking high doses of opioids as prescribed for pain, individuals misusing prescription opioids, individuals using illicit opioids such as heroin or fentanyl, health care practitioners, family and friends of people who have an opioid use disorder, and community members who come into contact with people at risk for opioid overdose, knowing how to use naloxone and keeping it within reach can save a life." Adapt Pharma® Launches Roll Call Training Video to Educate Law Enforcement on NARCAN® (naloxone HCI) Nasal Spray 4mg: Adapt Pharma, Inc. (www.adaptpharma.com) today launched a new roll call training video to educate law enforcement on proper administration of NARCAN® (naloxone HCI) Nasal Spray 4mg to help reverse the effects of an opioid overdose. This roll call instructional video can be downloaded from Narcan.com/LawEnforcementTrainingVideo and customized to include a personalized introduction from law enforcement leadership. VIEW NARCAN ROLL CALL VIDEO. Email release - Are your officers prepared for an accidental opioid emergency? During the NSA 2017 Annual Education and Technology Expo in Reno, Neveda, Judge Jeanine Pirro hosted a panel featuring Sheriff Keith Cain (Daviess County, KY), Corporal Michael "Duane" Harper (Daviess County, KY), and Dr. Gail Cawkwell, MD, PhD (Chief Medical Officer, Purdue Pharma). Drug overdose is the leading cause of accidental death in the US, surpassing traffic fatalities. Opioid use is driving this epidemic. Awareness of prescription abuse and misuse has resulted in people turning to heroin. Heroin is being mixed with ultra potent chemicals and more people are accidentally overdosing and dying. Opioids have a long history of medicinal and recreational use. They take away pain and activate pleasure sensors in the brain. Too much of an opiate can stop a person's breathing. Naloxone is an opiate receptor blocker that can restore a person's ability to breathe. It can be administered intranasal and can save a person's life. 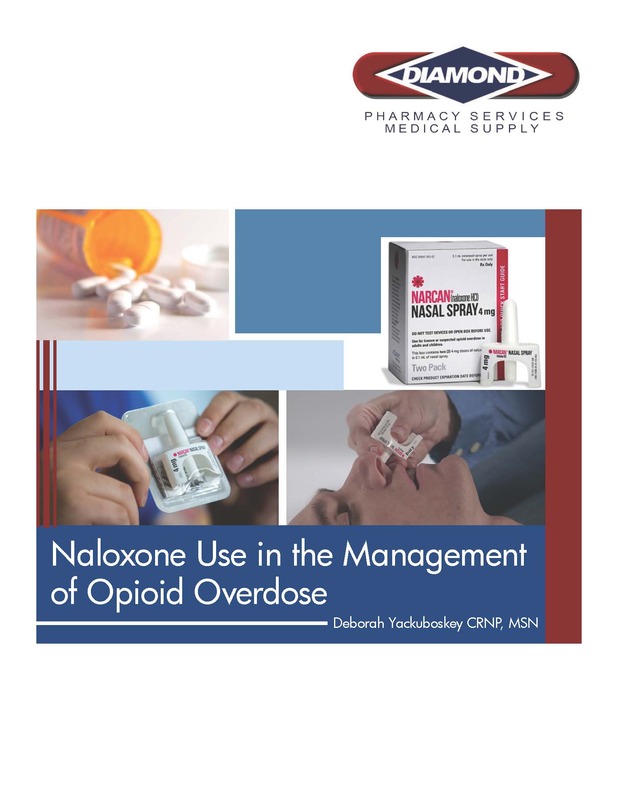 Naloxone is a safe medication that an officer can administer with training. In this webinar, learn how the benefits of an opioid reversal program go beyond just a life-saving intervention and truly embody law enforcement's motto "to protect and to serve".